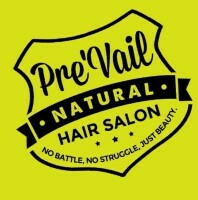 Pre'Vail is a hair salon that specializes in natural hair. 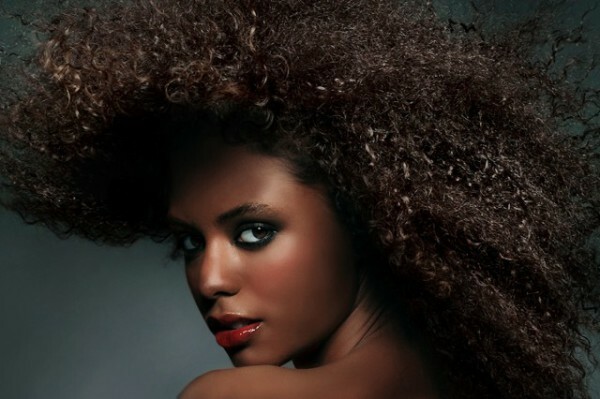 Our services are offered at reasonable prices, using all-natural products made to promote healthly, manageable, beautiful hair. 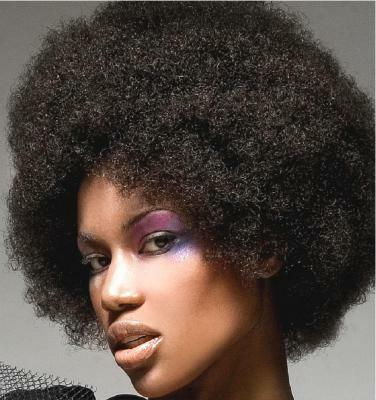 ​When it comes to sophisticated styles and modern looks, Pre'Vail is the natural hair salon that sets the bar. 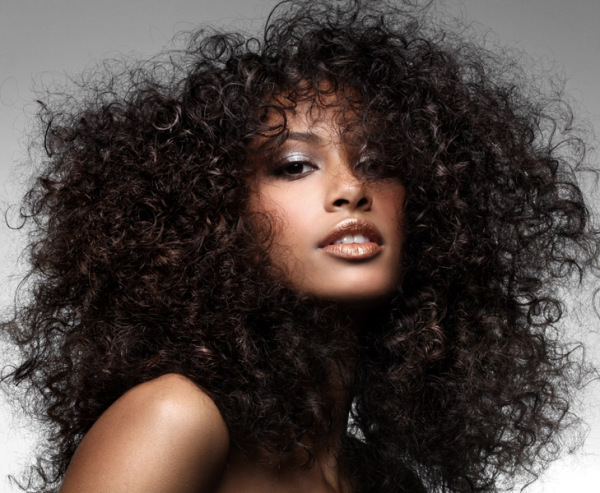 Our stylists are experts that take the art of styling and cutting to the next level. So when you want the most amazing style and beautiful color, you'll absolutely get it.